Find location in Scotland somewhere but I have forgotten exactly where. I will remember! Below- photo of the stamp pencilled in and one without. Found in Kilwinning. 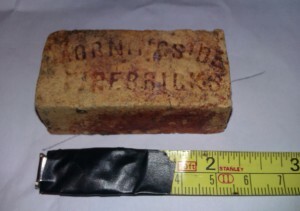 Baby firebrick for a house open fire. Hurlford Fireclay Works, Galston Road, Hurlford, Ayrshire . 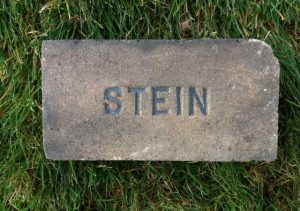 . .
Found at Stranraer. 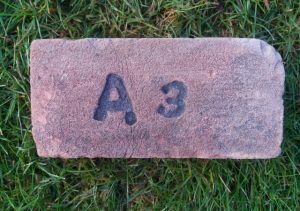 Baby fire brick marked A3. Unidentified maker. 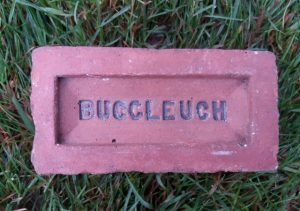 Find location would suggest Scottish origins but…… . . 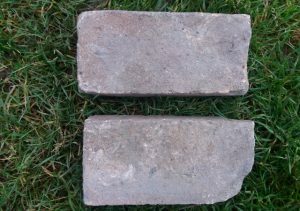 These were found at the Broomhill brickworks, Bonnybridge Bay bricks were made on site and I have no reason to believe that these were made elsewhere. They are however not marked. See this link site history . 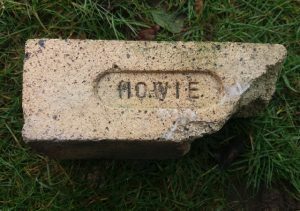 . .
Found by William Harrison in the Airdrie area. 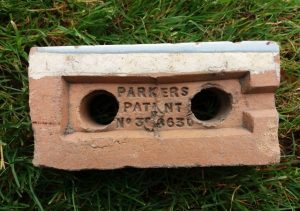 A cracking find – Willie thinks it is a sample brick and I do believe he may be correct as its only 2 1/4 ” long – even baby firebricks are normally slightly larger than this. 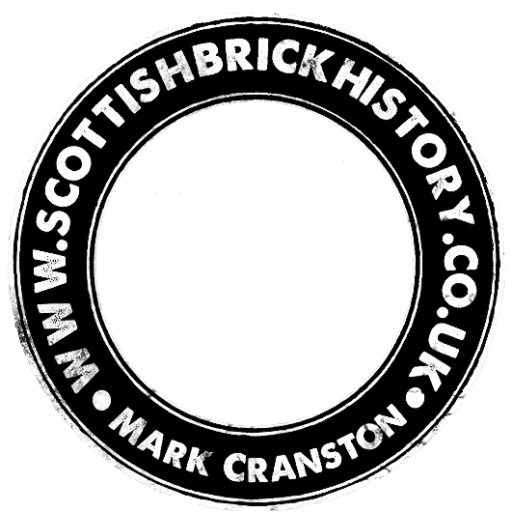 Morningside Fireclay Works, Wishaw, Lanarkshire . . .
Found in Fife by TS. 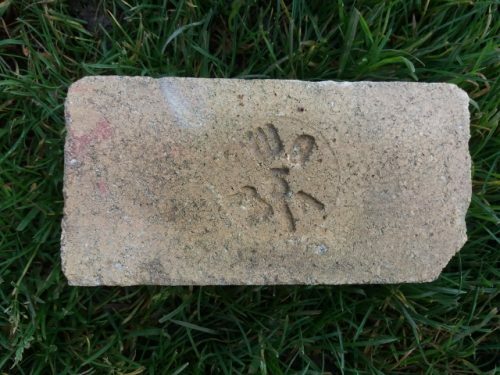 This example is not in my possession Find location would suggest Scottish origins but…… This a baby fire brick. Any ideas as to the manufacturer? .